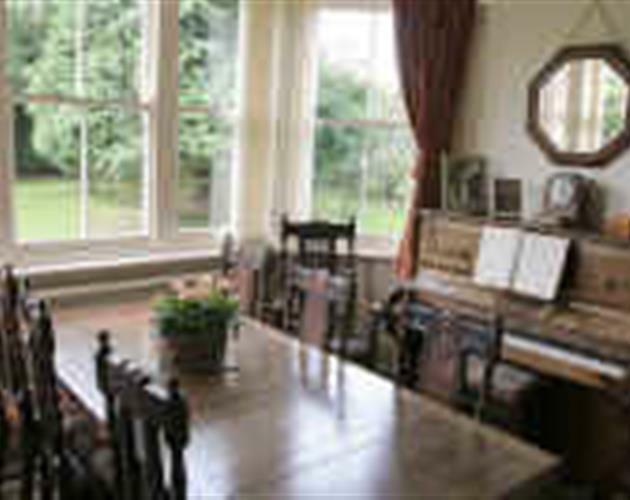 In the heart of the Nottinghamshire countryside with views to Sherwood Forest and Clumber, is this welcoming bed & breakfast. 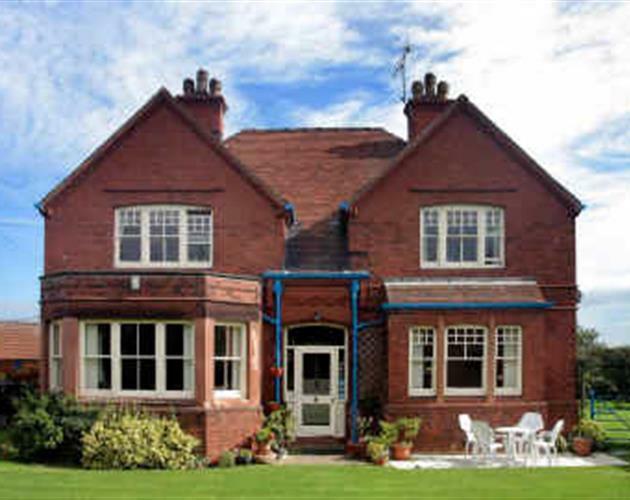 Located near the Nottinghamshire border with Derbyshire, it is the ideal location for the attractions in Nottinghamshire, famed for Robin Hood, and the Peak District making it excellent for a short break, holiday or place to relax after business. Blue Barn Farm is a working farm, with over 450 acres of land tilled by the same family for over 100 years. The grounds and surrounding farmland are carefully maintained which together with the delightful accommodation, provides a wonderful holiday experience, and one that brings back many regular guests year after year to enjoy the warm welcome provided by June and her husband. There is a dining room and lounge for guests with full central heating. Tea and coffee making facilities and TV in all rooms. 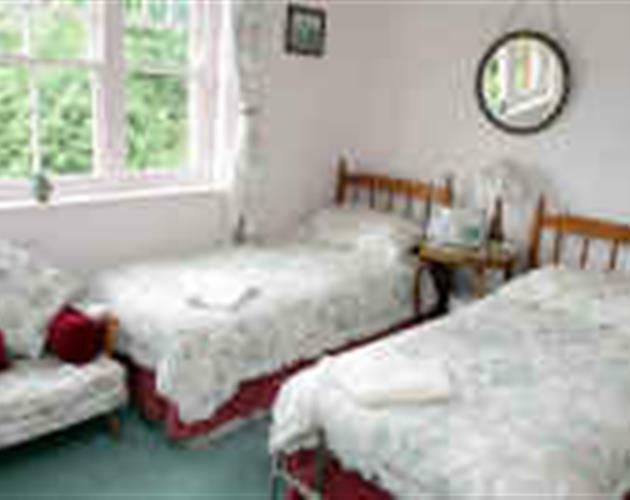 Large groups can be accommodated by use of the adjoining holiday cottage.